Belt scales are suitable for registration of the mass flow in continuous operation. 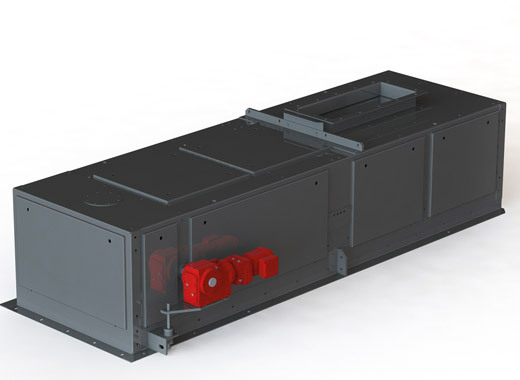 If discharge devices such as vibro feeders, rotary vane feeders, screws, etc. are installed upstream, they can be regulated by the belt scale. 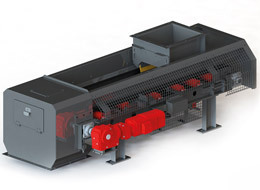 Depending on the nature of the bulk material the belt scales are of „open“ design EBW-A, optionally with covered conveying channel or dust tight design EBW-H.
Legal for trade versions are available (MID)! If required customized special solutions are available! Depending on the nature of the bulk material the belt scales EBW-A are in “open” design or optionally with covered conveying channel. KUKLA-belt scales are built on a solid steel frame in order to guarantee the stability required for high-precision measuring. Each KUKLA-standard scale is provided with a test weight device, which permits an easy and quick check of weighing accuracy within a few minutes. An integrated weight-loaded belt steering and tensioning device ensures high accuracy and high reliability. Legal for trade versions are available (MID). 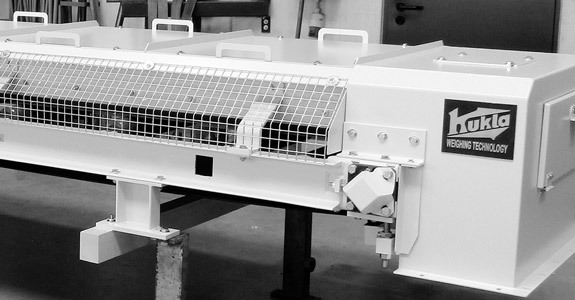 Belt Scales of the series EBW-H are totally closed and dust tight. 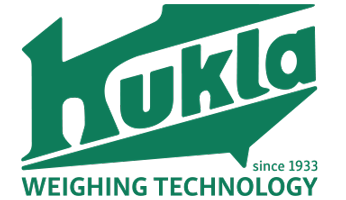 KUKLA-belt scales are built on a solid steel frame in order to guarantee the stability required for high-precision measuring. Each KUKLA-standard scale is provided with a test weight device, which permits an easy and quick check of weighing accuracy within a few minutes. An integrated weight-loaded belt steering and tensioning device ensures high accuracy and high reliability.